The government has decided to change the rules to attract more private investors to the mining sector. The government has decided to change the rules to attract more private investors to the mining sector. The plan involves streamlining the Pradhan Mantri Khanij Kshetra Kalyan Yojana and setting up district mineral foundations in all 12 mineral-rich states. 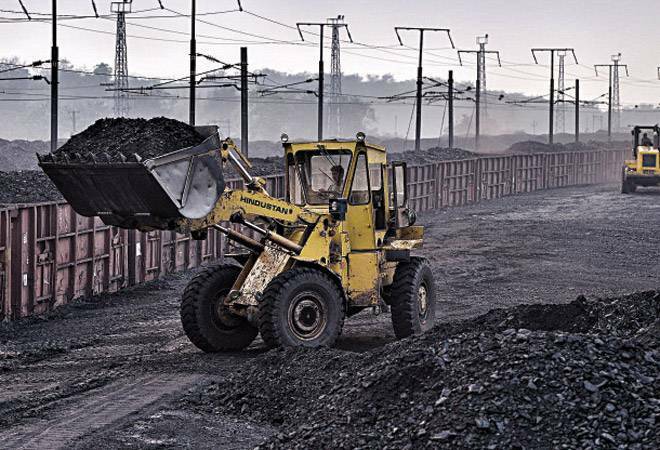 India amended the Mines and Minerals Act in 2015, making the auction route mandatory for mine allocations. It introduced the 'three bidders' rule, and auctions got annulled without the required number of bidders. Bidding had to be carried out for three rounds, and the state used to get a free hand only in the fourth round. But now, there will be flexibility from the second round itself and the net worth of bidders has been reduced by one-fourth to widen eligibility criteria.